OMG! You’ve just found out that your wife has been having an affair. Ouch! Ouch! Ouch! Now what do you do? First, you need to know what to ask your cheating wife when you discover her secret life. Chances are that you’re not thinking very straight right now. Don’t worry. That’s completely normal when you get the proof that your wife has been unfaithful. Your thoughts and feelings are going to be scrambled for a few days. Or weeks. It takes time to metabolize this kind of traumatic news. Tell yourself that you’re going to be on the infamous emotional roller-coaster ride for awhile. Be gentle with yourself. And hang on for dear life. In the midst of this upheaval, you’re going to want to talk to your wife. In fact, you probably already feel a huge urgency to get some answers from her. But if you approach her in the wrong way she will probably get angry and defensive. Or worse yet, she might shut herself off from you even more than she already is. The last thing you want to do is push her further away and into the arms of her affair partner. 1. Are you willing to answer all my questions honestly, now that I know? Explain that you don’t need her to spare your feelings at this time. She might be telling herself that the less she tells you, the less pain she’ll cause you. The truth is that secrecy will hurt both of you more in the long run than will the honest truth. So you’re looking for a “yes” here. 2. What did the affair mean to you? By asking this question, you’re letting your wife know that you realize she got something positive from the affair, even though it was a betrayal to you. This will help her defenses lower as she begins to open up. 3. What did you experience with your affair partner that’s missing from our relationship? Take a deep breath and listen. You’re wife didn’t go cheat on you because things are perfect in your relationship. So go ahead and start finding out what’s been missing, or wrong from her perspective. 4. How far did it go? Now that you’ve shown some empathy for your wife, she’s more likely to open up about the details. Let me just say that it is NOT your fault that your wife cheated on you. But you want to find out if she’s taking responsibility for her own behavior, or if she’s blaming or making excuses. 6. Are you sorry for cheating or only for getting caught? You’re looking for genuine remorse. Without remorse, there’s not potential for real repair. Plus there’s a great chance of her repeating the same behavior in the future if she’s not remorseful. 7. Will you say goodbye to your affair partner and stop all forms of contact? Here’s the thing…your relationship will never heal from an affair as long as your wife has any contact with the other person. Period. Your wife’s answer to this question will let you know if she’s leaning in or leaning out of your marriage. 8. Do you want me to forgive you? This question reminds your wife that you are very hurt. And it lets her know that you realize forgiveness may be important to her and your future together. 9. What’s one thing I can do to help you feel better about staying with me? Acknowledging that you have a part in both the dismal state of your relationship and the work needed to save it will give your wife some hope. Hope that your relationship can thrive again. 10. Are you willing for us to get professional help so we can repair what’s been broken? An affair is an immense betrayal. In order to really heal, you’re going to need the help of a marriage therapist that is skilled in helping couples survive infidelity. 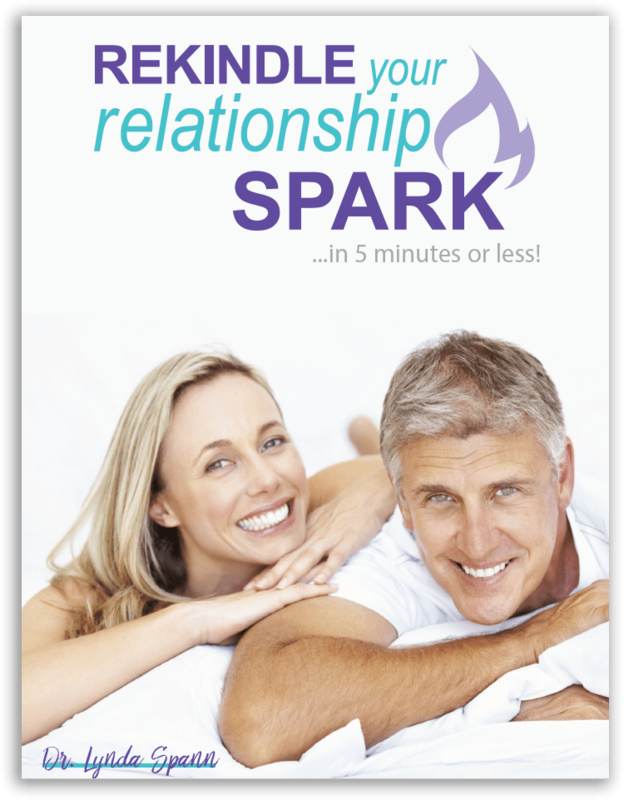 As a seasoned Denver couples counselor, I can help you save your marriage.